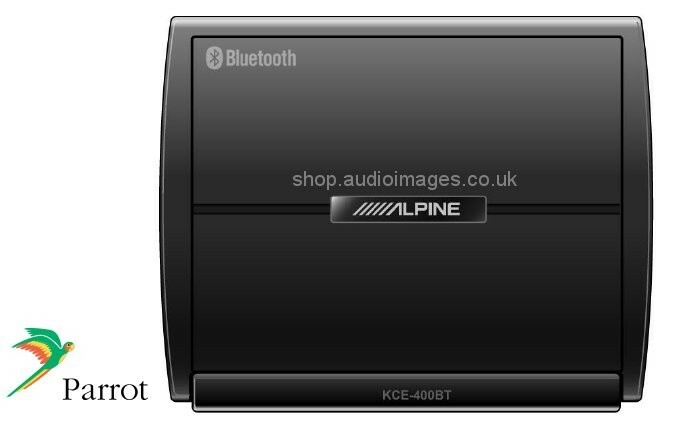 The Alpine KCE-400BT Parrot Bluetooth® interface. 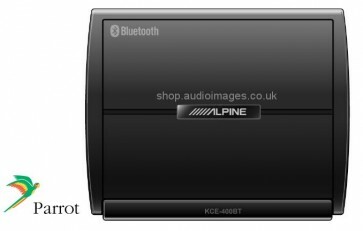 Designed for Alpine's Bluetooth Ready products (from 2007-2009), allowing full operation of BluetoothÂ®-enabled mobile phones. Since it's Parrot Bluetooth®, it provides widest phone compatibility and software updates that ensure future compatibility. With the KCE-400BT Phonebook downloading is fast, giving you immediate access to all your phone numbers. What's more, you can enjoy streaming audio from your phone with high sound quality. Future Bluetooth firmware updates (for phone compatibility) will be available. With the following Alpine products the Bluetooth Module KCE-400BT can be updated: iDA-X305, iDA-X303, iDA-X301, iDA-X301RR, CDE-W203Ri, CDA-105Ri, CDE-102Ri and CDE-101R/RM. For products not listed above, please contact your local official Alpine dealer.